Katrina Sawa is known as The JumpStart Your Biz Coach because she literally kicks her clients and their businesses into high gear. Katrina is the creator of the JumpStart Your Marketing™ System, JumpStart Your Business in 90 Days System and she is the author of the books, Love Yourself Successful and Jumpstart Your New Business Now. She works with motivated entrepreneurs who want to move faster and more affordably towards your ultimate revenue and professional goals. Katrina speaks all over the US and Canada and has been featured on the Oprah and Friends XMRadioNetwork, ABC and TheCW. Entrepreneurs, small business owners, independent contractors and anyone who needs to meet a lot of people and build relationships in order to promote and increase your business will value implementing Easy Yes Offers. Because marketing these days is useless without working at building the relationships with your clients, prospects, referral sources and contacts. Making offers is a key component to building those relationships. You can do this if you’re a speaker or doing a speaking presentation or simply attending an event or conference. The first key is to BE PREPARED To Make Offers. Be prepared to make a sale (of any kind) no matter where you go. Have order forms in hand. Have ways to take credit cards, cash, checks and/or be able to give someone something to possibly get started; an application perhaps or easy way to book a call now, etc. BE PREPARED. Then you want to have various types of offerings in my mind to be able to capture the various levels of people who are at different stages of interest for your product, program or service. One of those levels is pretty critical, it’s the Easy YES Offer™. So, why have an Easy YES Offer first of all? Need daily cash flow? That’s why! Want to recoup your investment in traveling to a speaking gig or doing a tradeshow on the spot? Have an easy yes offer! The “Freebie”– what are you giving away on your website or in person so you can capture people’s contact information so that you can continue to market to them? You’ve GOT to do this one for sure and it doesn’t have to be a FREE consultation! Try to give something away that your target market will definitely want but it doesn’t have to take your time, make it more automated instead. The “Easy Yes Offer” or “Try Me Out” offer– This is your low-level offering. 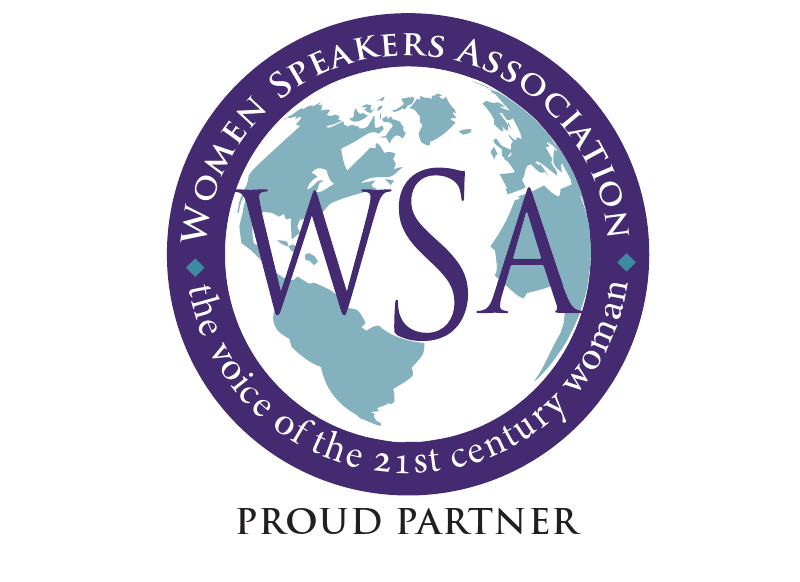 Can you record a free CD, write an ebook, offer a webinar, prepare an e-course? These are all lower level products or programs that you can create once then sell over and over again taking no more time (time being the key word on a low-level offering). Easy Yes Offers can also be your time if the goal is to have conversations with prospects in order to have them connect and trust you to enroll in higher end programs. You can give and receive a lot of value in consults where you charge a small introductory fee. The “Do-It-Yourself”– This is the larger, beefier product offering that people can buy and work through at their own pace. It could be your signature service packaged into a home study kit for example like I’ve already done with my JumpStart Your Marketing™ System and Jumpstart Yourself as a Speaker System. The “I’m All In 1on1”– This is for very interested and committed prospects who want more of YOU. They want to get your advice personally maybe or work with you 1on1, come to an event or even pay you for your high-end programs or services. There are fewer people who will commit to these types of offerings however if priced right, you don’t need that many, nor can you usually handle that many. The “Whole Enchilada”– This is for the type of customer who simply LOVES YOU and loves what you do, teach or sell and will buy anything and everything you offer or promote. They are your ‘ideal client’ I’d imagine. For me, this is my Live Big Mastermind clients who get pretty much everything I have all for one investment. Who really is my target market? What audience am I speaking to? What do they really care about most when it comes to my business, products or services? What will they pay for and what is their easy, take out my credit card threshold? What is the next step I want to take them to as well? You have to practice, test and practice and test, over and over again and different audiences might require different easy yes offers. You may have to alter them, change them and revise them along the way. You’ll know when you have that easy yes offer, people will be throwing cash or their credit cards in your face or orders will come in like crazy online! Be prepared to have a few different offers up your sleeve depending on which way the talk or conversation turns too. Package of multiple things for $100-$197: event ticket, coaching call, digital product and book? Be prepared to alternate different offers depending on the size of the audience, investment of audience, length of your talk, or even the timeline of event or venue. Finally, make sure you reverse engineer your offer so it’s designed to promote what you ultimately want to sell more of that could be higher priced. 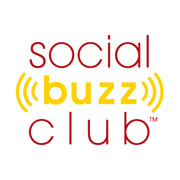 I recently did a webinar for Social Buzz Club and as a member, you can watch it. Join now. In the meantime, stay in touch with me. Checkout this free video series (https://jumpstartyourmarketing.com/makemoneyvideos) where I walk you through hot marketing strategies to help you make money fast in your business.